East Coast Black Belt was established by Steven Webster 5th Dan England International. Steven has opened a State of the Art (DOJO) which caters for world class tuition. 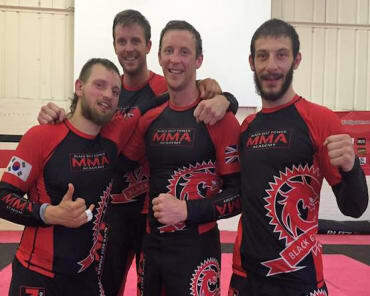 Steven has been successfully teaching martial arts for over 8 years, since leaving his position in the British Army as a military instructor. 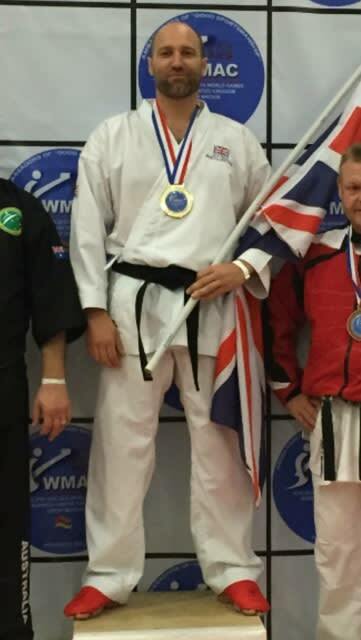 Steven takes great pride in delivering an extremely professional range of classes which cater for all ages and abilities. 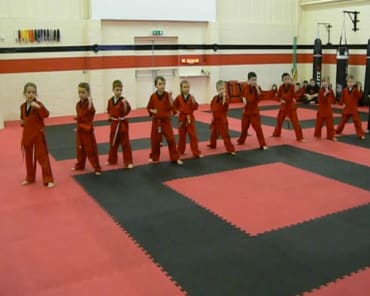 East Coast Black Belt School has built its reputation on its professionalism, achievements and good quality student and customer service. Our classes will help you to achieve lifetime self-defence skills, confidence and life fitness. We are offering dedicated classes for all ages. Specially designed to be great fun which will enable them to build core skills, confidence, flexibility, motor fitness and life skills which they will benefit from in the up and coming years.